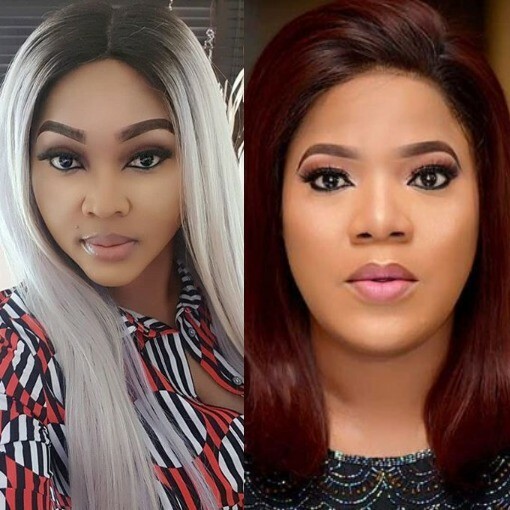 Few weeks ago, Nollywood actresses, Mercy Aigbe and Toyin Abraham, had a spat on IG. Trouble started when Mercy went to congratulate Toyin Aimakhu's ex-husband, Adeniyi Johnson's fiancee, on their upcoming wedding. 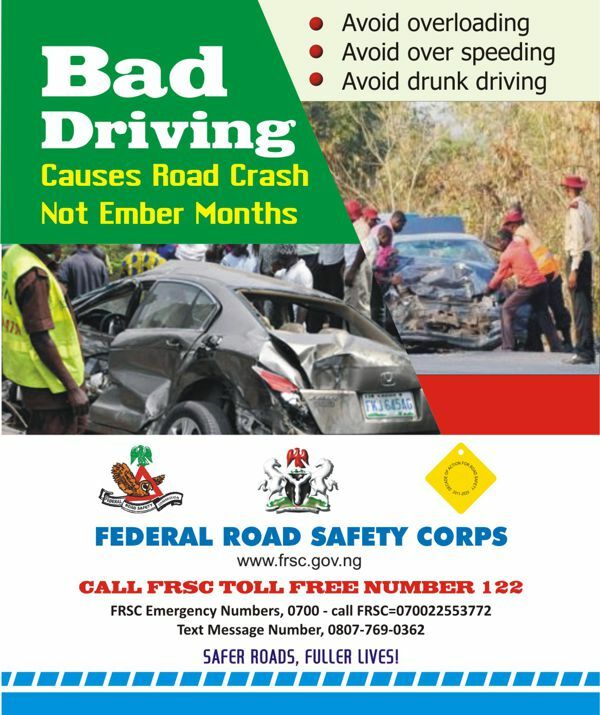 This did not go down well with Toyin who called Mercy an ''Alabosi oshi'' and also insinuated that Mercy played a part in the crash of her marriage to Adeniyi. All seems to have been in the past now as Toyin has apologised to Mercy on her IG page.